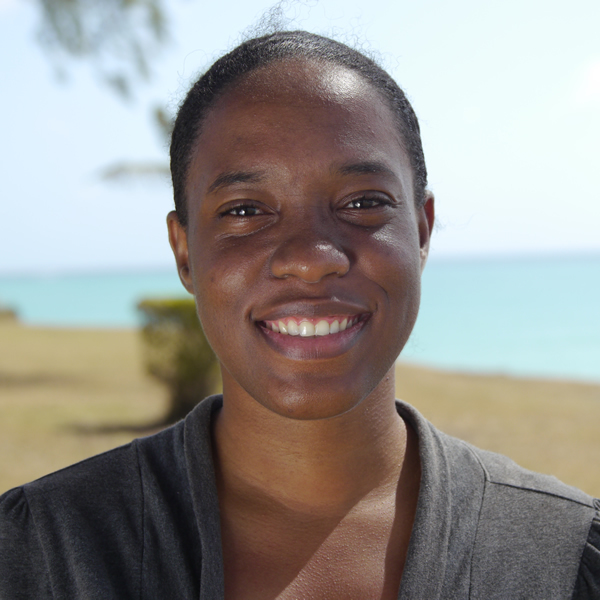 Zaneta Edey is Office Manager and Production Administrator at R3 Production Inc. (Barbados). Her consistent organisational support and adherence to protocol has left an indelible impression on the sets of numerous local and international video productions. Zaneta was also Media Consultant on the EU-funded None in Three project in Barbados and Grenada where she was responsible for production administration and also contributed to filming and editing. She has specific skills in creating marketing and dissemination plans for research outputs using multiple media forms and will carry these skills into the Ni3 Research Centre. However, Zaneta’s primary area of responsibility will be for assisting the country media teams alongside Ryan in film production and generation of social media content to maximise public engagement and impact.